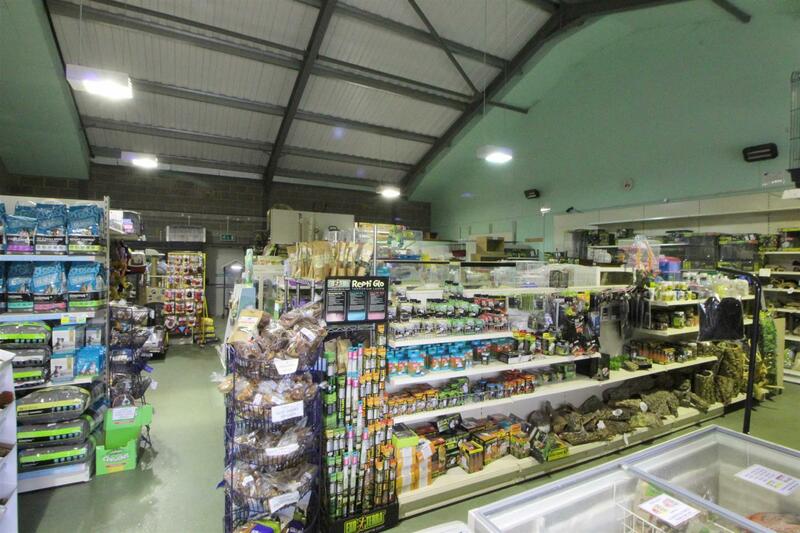 RARE OPPORTUNITY to purchase this SUCCESSFUL INDEPENDENT WELL ESTABLISHED PET STORE BUSINESS with 13 years of successful trading. 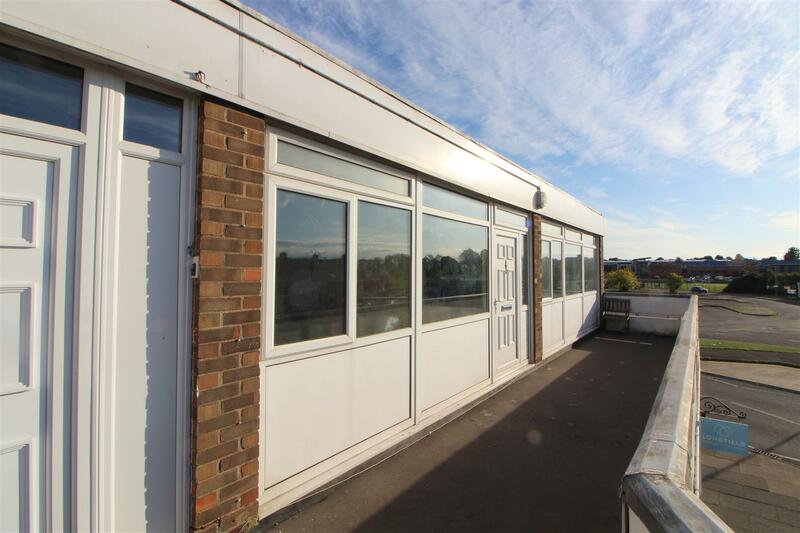 Situated in a PROMINENT TRADING LOCATION on an OUT OF TOWN RETAIL PARK in South Gloucester. 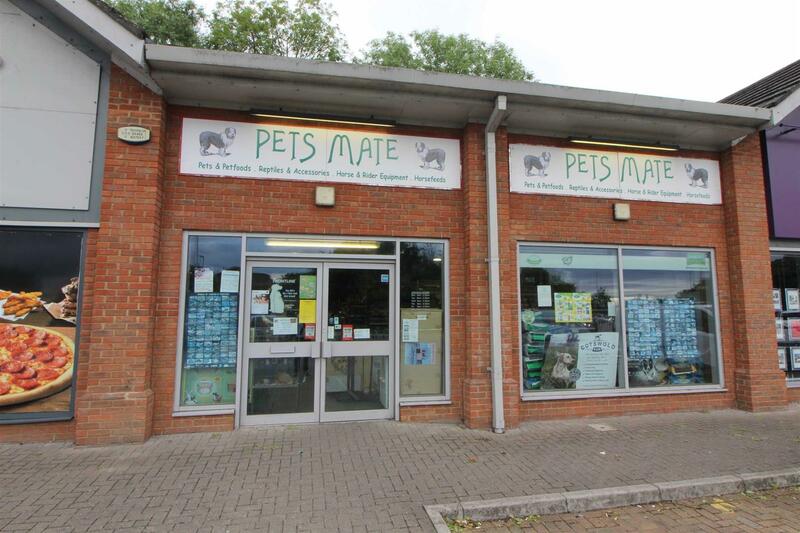 Pets Mate is a small family-owned and family-run business, with a reputation for a quality service based on the helpfulness and friendliness of their staff, extensive range of stock and for the competitiveness of their prices. 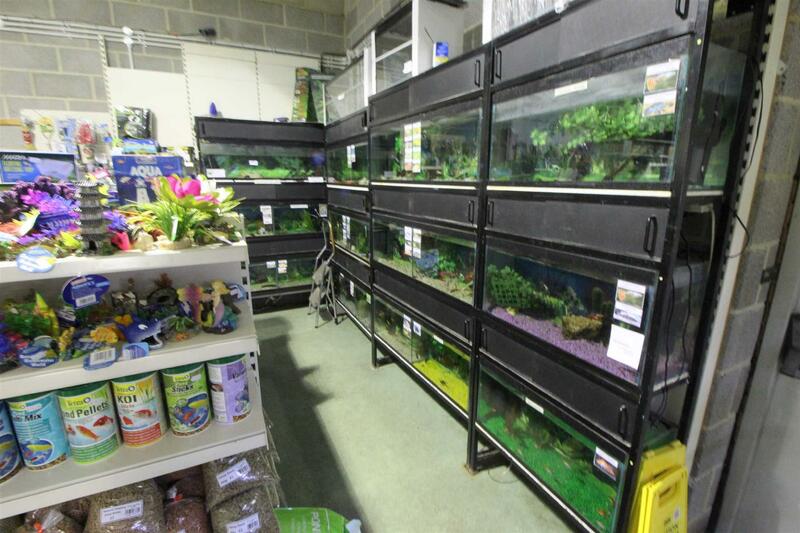 Pets Mate Ltd specialise in supplies for dogs, cats, aquatic animals, small animals and reptiles. 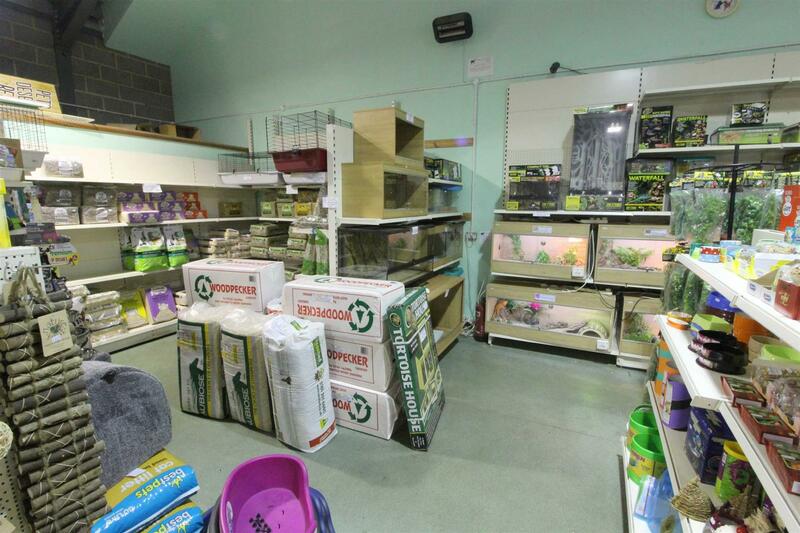 The store stocks, all mainstream brands, catering for all common companion animals and pets, plus sales of small animals, birds, fish and reptiles. 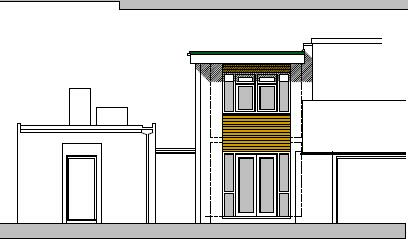 Occupying a middle unit in a block of 3 retail units, annexed to local retail park. The building is 13 years old with ample free (private) parking directly outside of the store. Tenure And Terms - Leasehold. 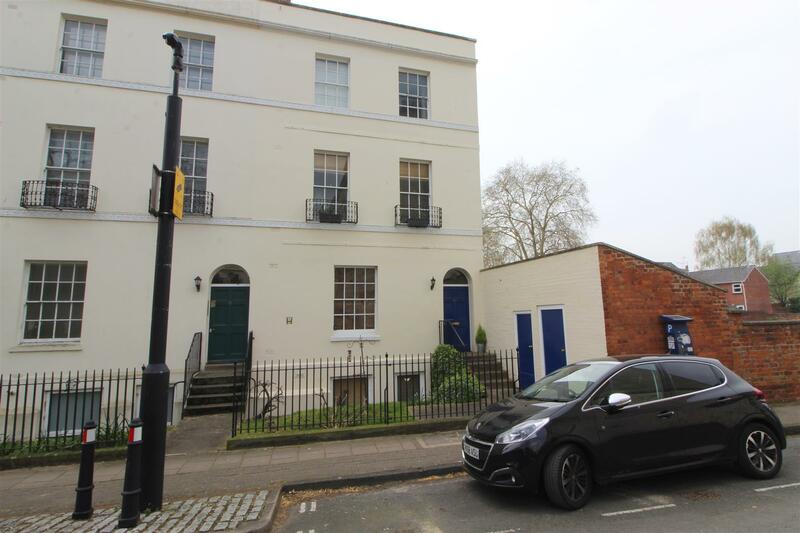 Current lease remaining until the end of January 2020 (extension beyond 2020 will be subject to negotiation with Landlord) at current rate of £31,450 (ex VAT) per annum. Accounts: - Full accounts will be made available to all bona fide applicants, normally after viewing. Turnover - The turnover for 2017 (calendar year) was £366,000, with the rolling 12-month turnover (as of June 2018) standing at £375,000. Net Profit - The net profit, based on a stand-alone 'hands-off' business with full staff cover, was £28,000 in 2017. Vat - May be levied on the rent price and we recommend any interested purchaser establish the VAT implications before entering into any agreement. Fixtures And Fittings - Included in the sale is an inventory of trade fixtures, fittings, equipment and furnishings together with stock in situ at the time of completion. Any items not included in the inventory are excluded. 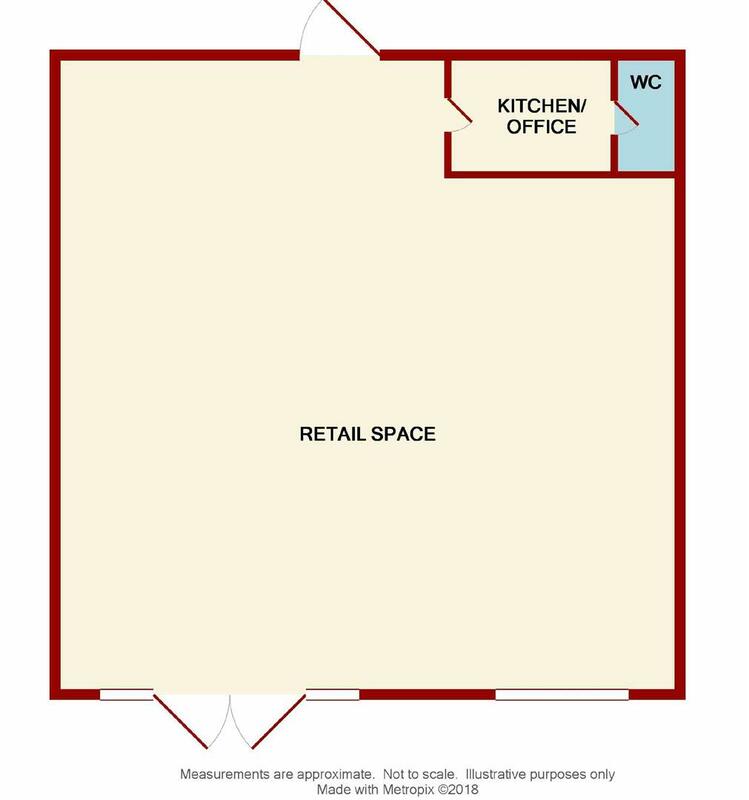 Location - Modern out-of-town retail park. 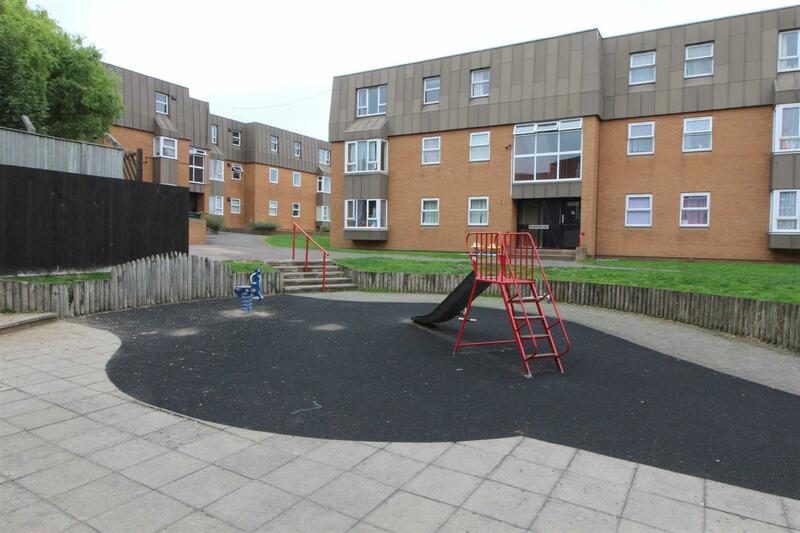 Quedgeley is a growing suburb of Gloucester City benefiting from easy access to the M5 motorway and the A38 which takes you to Bristol passing Stonehouse and Dursley. Employees - 4 to 5 (mainly animal and life science students). 2 or 3 working in the shop at a time. Directions - From Cole Avenue traffic lights take the road towards Quedgeley and continue along here to the "Tesco" roundabout. Take the first exit off towards Matalan and at the next roundabout take the last exit off and follow the road around where the shop can be found in front of you. 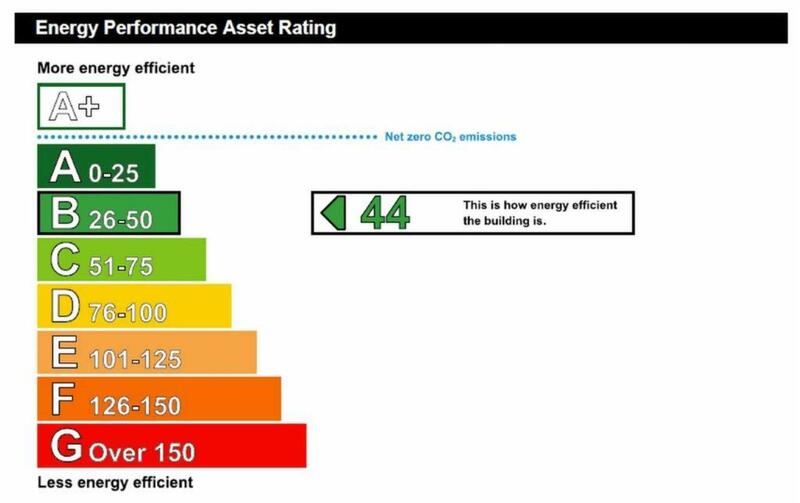 Property Surveys - The 2007 Code for Leasing Business Premises strongly recommends you seek professional advice from a qualified surveyor, solicitor or licensed conveyancer before agreeing or signing a business tenancy agreement. A copy of the Code is available from the agents.